Innovate or remain refreshingly old fashioned? 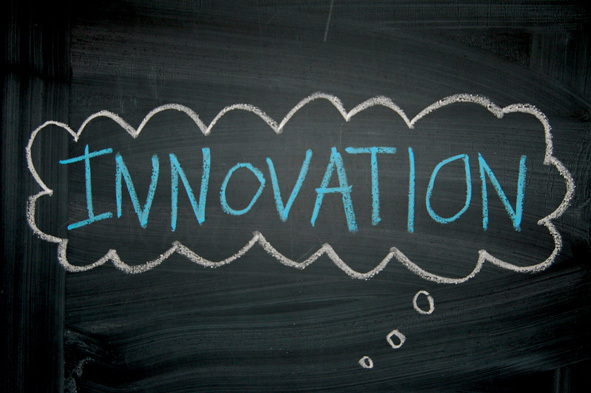 I have been reading so much about innovation, efficiency gains and the need for small business growth; but what are the real innovations which help us to become more productive? As much as I love my new iPhone and iPad they are not really tools to significantly increase productivity in a working environment and goodness only knows how the future of “wearable technology” will impact businesses. And whilst I have the latest Microsoft software I doubt whether the majority of employees use more than 20% of the facilities, despite the big promises of efficiency improvements. I think we all struggle to put our finger on one innovation in the last 10 years which has really made a fundamental change to our lives. Yes of course we all want to innovate but just talking about it will not make it happen. One aspect of a business which does not need any innovation is a business’s commitment to its customers. We are old fashioned when it comes to customer service. We know that keeping our customers at the heart of our business will be the key to even more success. So my conclusion is this: we encourage innovation that will help us communicate with our clients, but we have been doing this for the last 20 years, so in that respect we are old fashioned – allow me to say ‘refreshingly’ so. Test our theory and join our growing number of satisfied customers. Find your local AIMS accountant on our website or leave a comment below and share any innovations that have dramatically improved your business.